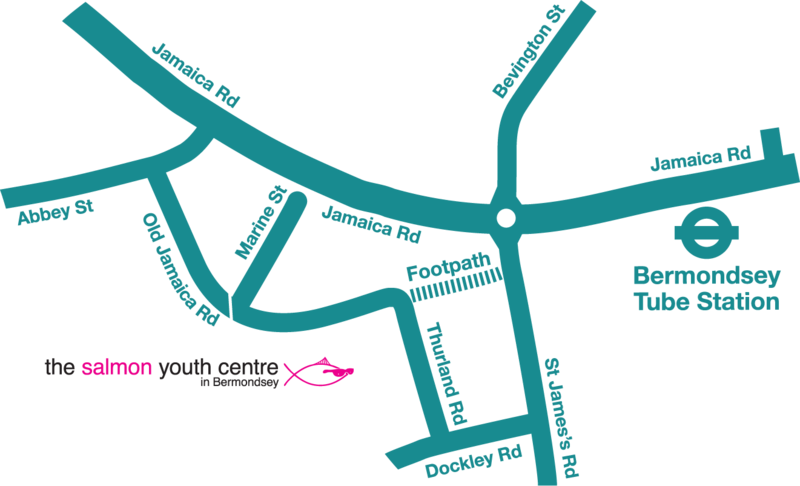 On Saturday 5th August to Monday 7th August, 12 young people had the chance to attend the first ever Salmon Summer Camp. 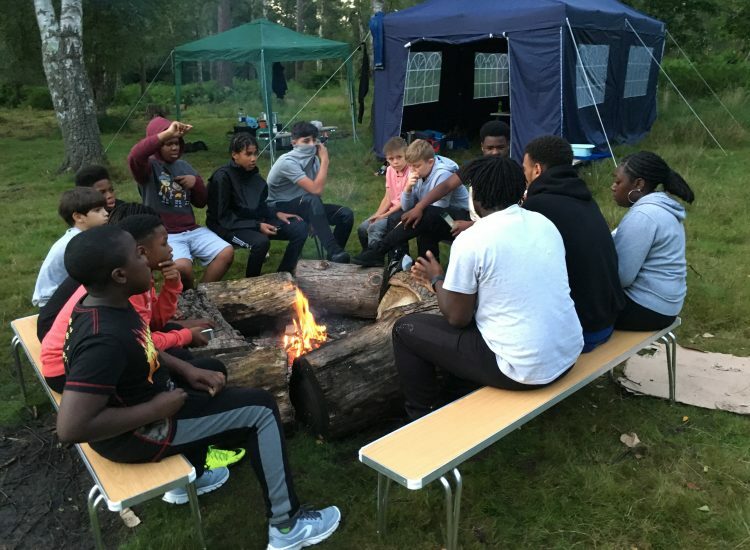 The residential took place in Broadstone Warren Scout Camp and Activity Centre in East Sussex. 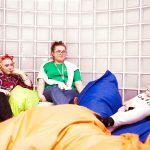 The young people spent three days and two nights camping in the elements. The young people took part in an array of adventure-based activities, such as High Ropes, abseiling, crate stacking and zip wire to name a few. 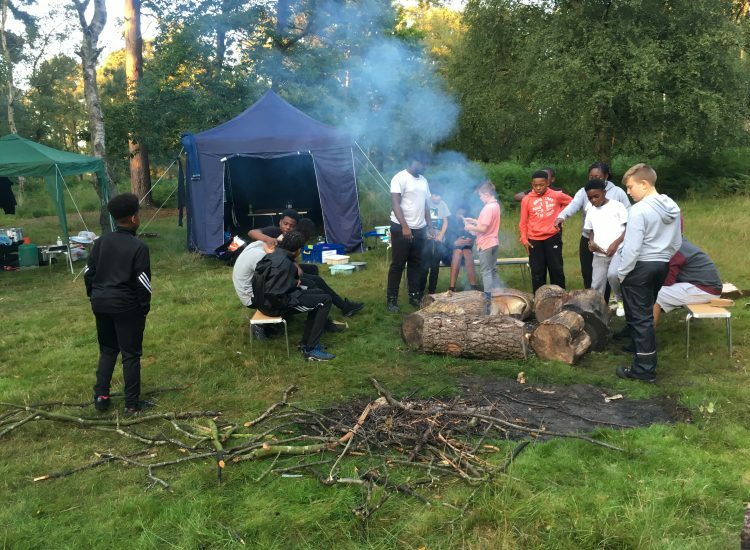 They also took part in swimming, telling scary stories around the campfire and the feared night walk, where the young people and staff went on a journey around the camp at night! 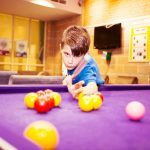 For many of them, it was the first time that they went on a camping trip, and they really enjoyed the experience and have developed their confidence in various ways. Kurtis, 10 who was one of the young people who attended, really enjoyed his time in the great outdoors. It was a very enjoyable experience for the young people and the majority of them expressed interest in attending again next year. I enjoyed it because we got to explore nature. It was a good opportunity for me to leave my parents so I can be more independent.